The European Union Legal Affairs Committee, headed by Rapporteur Mady Delvaux, has released a report calling for EU-wide rules regarding robots. The 22-page report specifically calls to give robots a legal status. The report states that providing a robot with a specific legal status or status as an “electronic person” could establish the robot’s specific rights and obligations, including that of making good of any damage that it may cause. The report of the EU Legal Affairs Committee also calls for a “kill switch” on every robot in order to stop causing further damage. “A growing number of areas of our daily lives are increasingly affected by robotics. 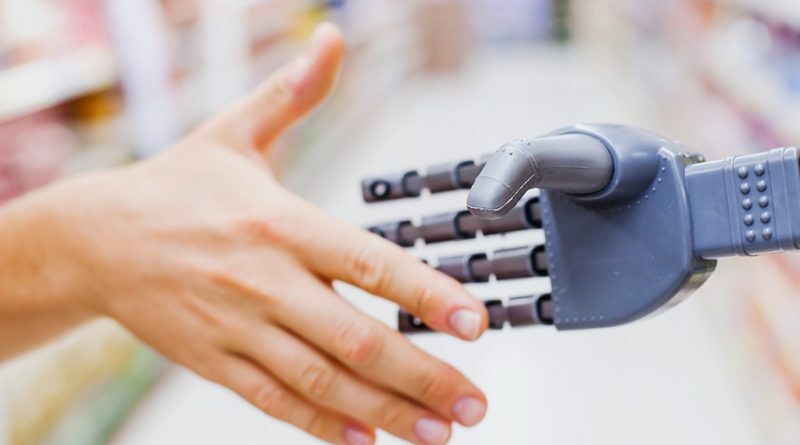 In order to address this reality and to ensure that robots are and will remain in the service of humans, we urgently need to create a robust European legal framework,” Rapporteur Mady Delvaux said in a statement. According to the report, between 2010 to 2014, the average sales of robots in Europe stood at 17%; while in 2014, the robot sales increased by 29%, with electrical/electronics industry and automotive parts suppliers as the main drivers of growth. Over the last decade, the report states that the annual patent filings for robotics technology have tripled. and most importantly, making it possible for humans to avoid dangerous conditions; they also cause physical safety concerns for humans in instances when a robot’s code proves fallible, and in cases of system failure or hacking.